NLCS Game 2 Preview: Syndergaard vs. Arrieta | We Gotta Believe! The Mets take on the Cubs in game 2 of the National League Championship Series tonight at 8:07 at Citi Field. Noah Syndergaard (3.24 ERA, 3.25 FIP, 1.05 WHIP, 150 IP over 24 starts) takes on Jake Arrieta (1.77 ERA, 2.35 FIP, 0.86 WHIP, 229 IP over 33 starts). In the 2015 postseason, Noah Syndergaard has pitched 7 1/3 innings across a start and a relief appearance while allowing 5 hits, 5 walks (1 intentional), and 3 runs while striking out 11. Arrieta, over his two starts and 14 2/3 innings, has allowed 10 hits, 2 walks and 4 runs while striking out 20. Arrieta pitched a complete game shutout with 11 strikeouts in the NL wild card game against the Pittsburgh Pirates, but was hit around a little bit by the Cardinals in his last start, allowing 4 runs in 5 2/3 innings. 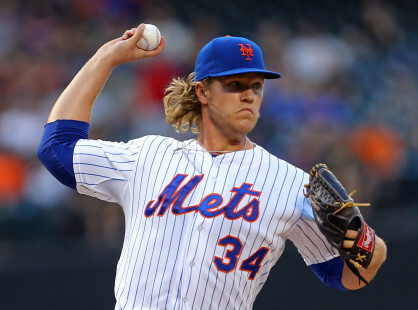 Noah Syndergaard faced the Cubs once this season, in his major league debut, allowing 3 runs over 5 1/3 innings, allowing 6 hits and 4 walks while striking out 6. 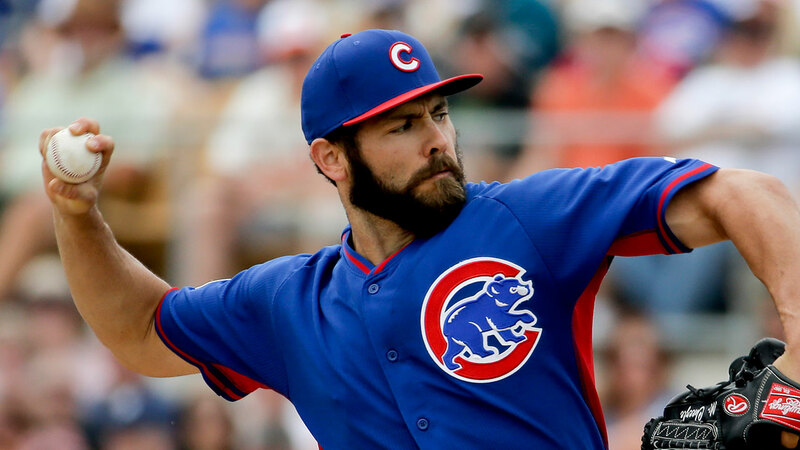 Jake Arrieta faced the Mets twice in 2015, and allowed one run over 8 innings in both instances. Overall, across those 16 innings, Arrieta allowed only 8 hits, 2 walks, and 2 runs while striking out 17.